The armed regime soldiers threatened the fellow Kurds in Selmas and searched their houses without permission. According to a report written by the Human Rights Activists News Agency (HRANA), in the last month the Iranian military forces in the city of Selmas and the villages close to it searched the houses of fellow Kurds with the use of violence and also took their cars. 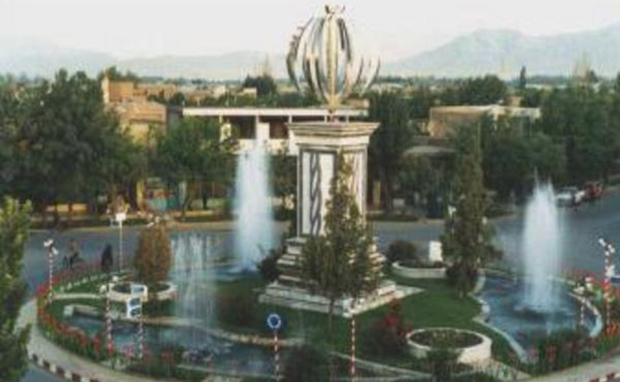 It is written in the report that the Iranian military forces in the city of Selmas and the villages close to it, using violence toward the Kurdish people without permission from the court and also without any evidence. Poverty in the city of Selmas and the villages near it has become a big concern for the Kurdish people and this is against humans’ rights. The Iranian regime refuses to admit that poverty is a big concern for the people in this area and also spreads false rumors and this have become a big concern for the future of the youth in the city of Selmas and also villages near the area.